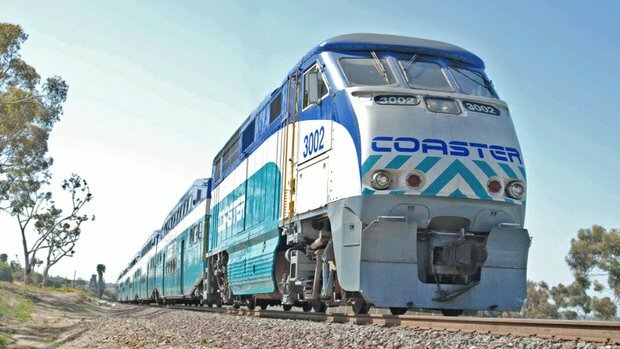 Amtrak Intercity and COASTER commuter trains link communities and travelers from as far away as Los Angeles and Orange Counties to downtown San Diego and coastal North County and, includes stops in Old Town, Sorrento Valley, Solana Beach, Encinitas, Carlsbad and Oceanside. 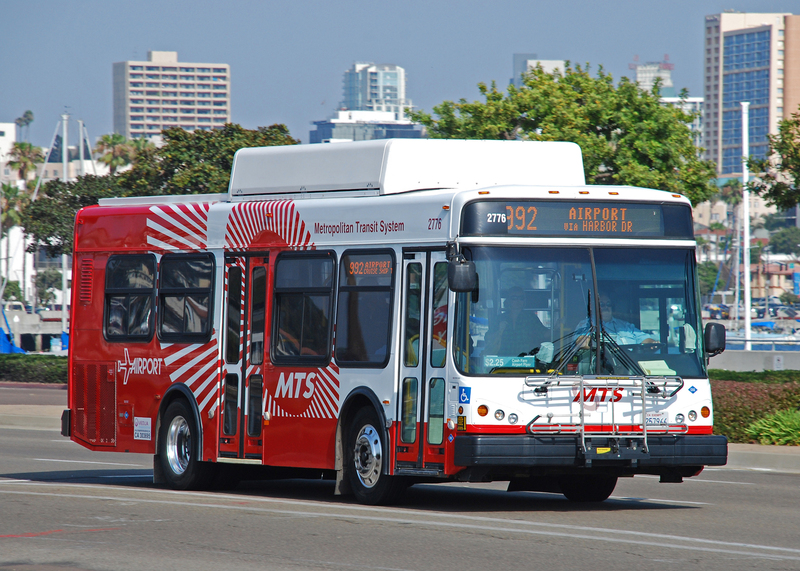 Planning a trip is easy when you use the MTS Online Trip Planner. 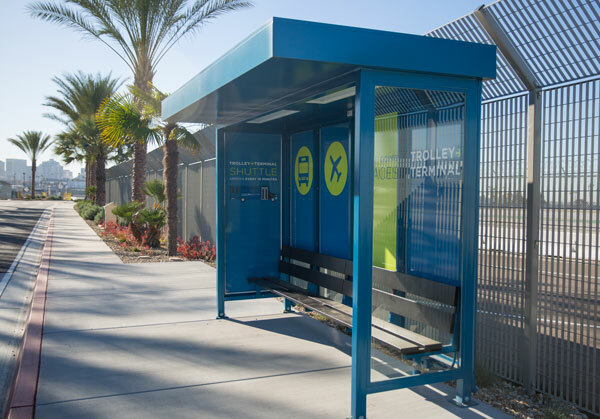 MTS staff made a video to show riders how to get from Santa Fe Depot to the the airport via Route 992. 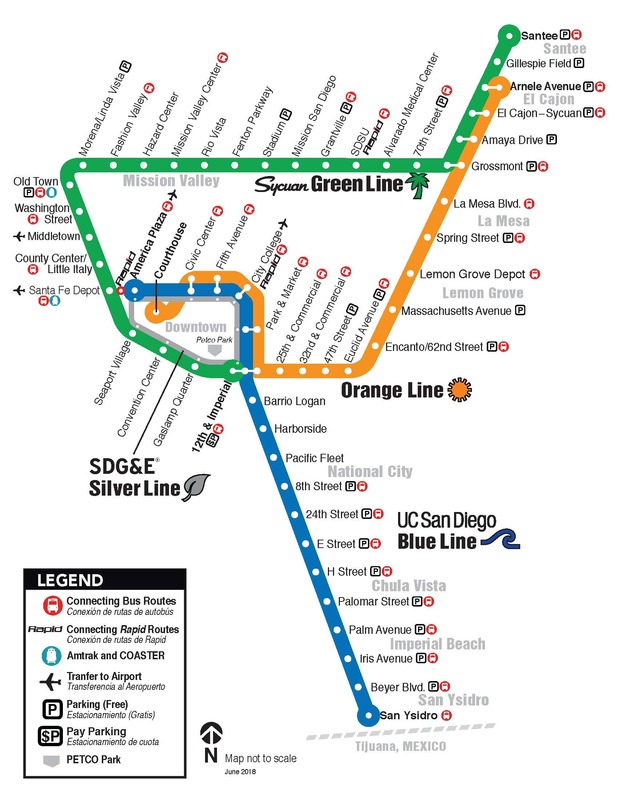 For more information on the Metropolitan Transit System, call 619-233-3004 or visit www.sdmts.com. 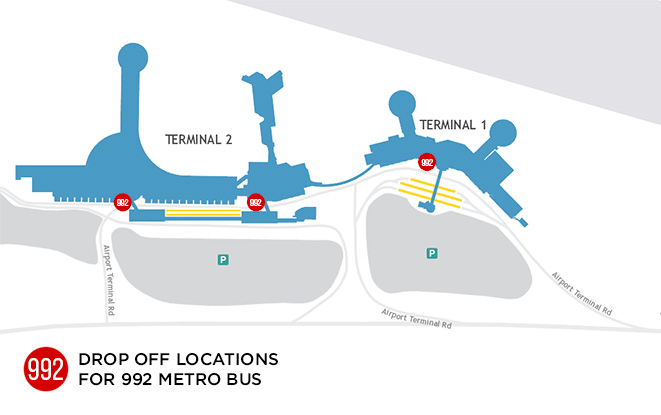 Many limousine/luxury sedan companies provide service from San Diego International Airport. Please check your local telephone directory for a listing of companies, or visit the San Diego Convention and Visitors Bureau for a list of service providers. Be sure to verify with your limousine/luxury sedan provider that the company is licensed to pick up passengers at San Diego International Airport.